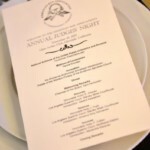 The Annual Judges’ Night has fast become the Association’s signature celebration, drawing hundreds of attendees from all walks of the legal profession in the most convivial and interactive of atmospheres. 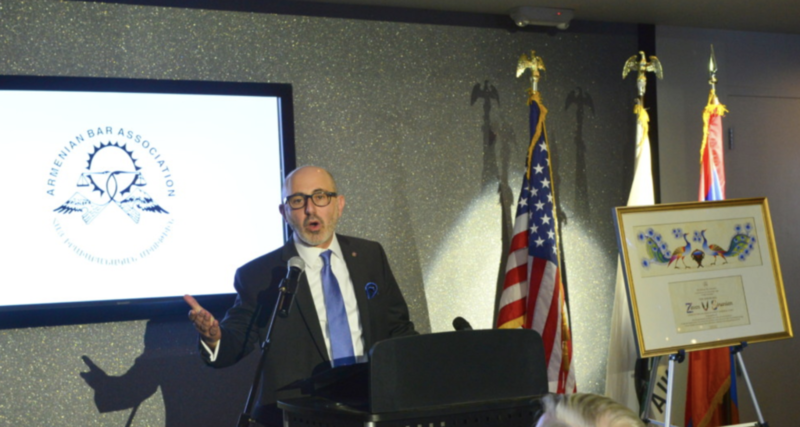 The Association honors those jurists who have distinguished themselves beyond the laudable lines of high intellect, efficiency and consistency. 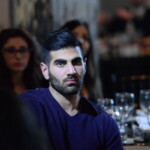 The Armenian Bar singles out for distinction those who have opened broadly the public’s access to justice, advanced the precepts of the rule of law, incorporated compassion into the fabric of their characters, and guided others in profession and in life. 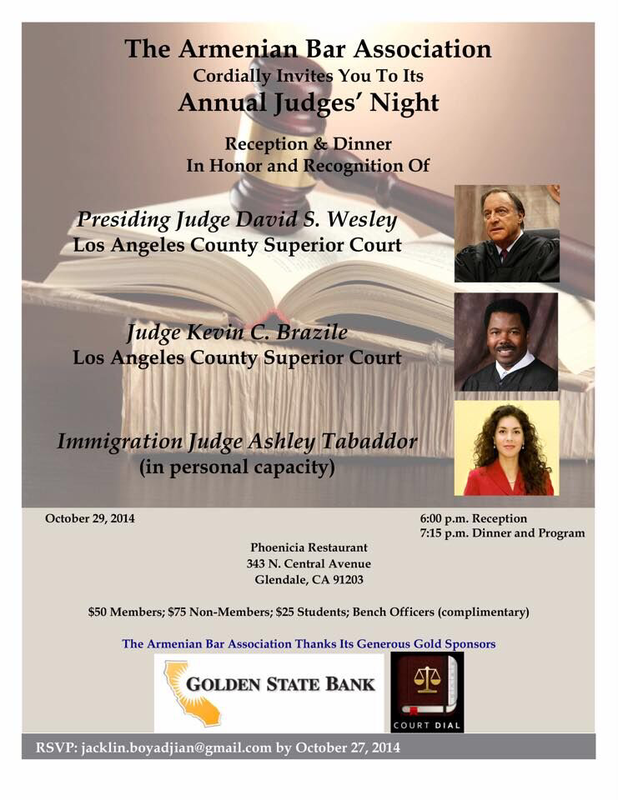 Honorable Daniel Buckley serves as the Presiding Judge of the Los Angeles County Superior Court. 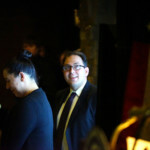 He previously served as the Assistant Presiding Judge in 2015 and 2016; as Supervising Judge of the Civi Departments; and as the Supervising Judge of the East District. Judge Buckley has handled a wide range of case types, including misdemeanor, general civil, felony trial, felony master calendar and probate. 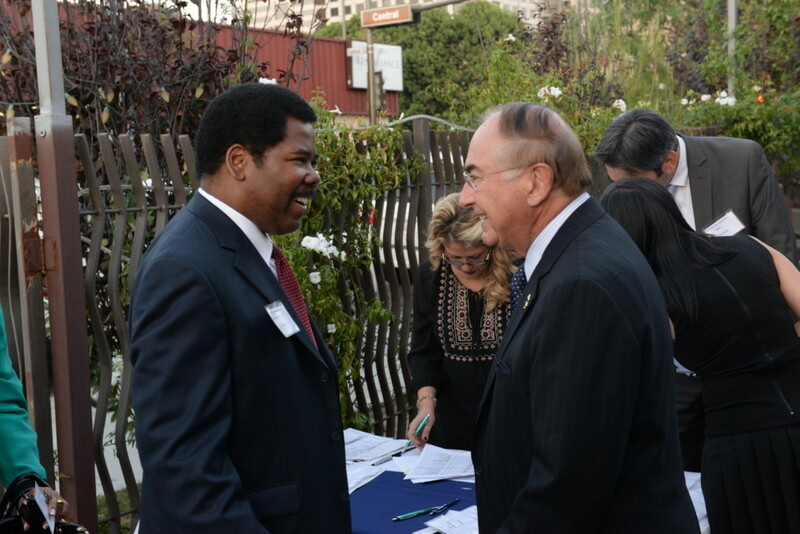 He has been a member of a number of state-wide and LASC committees and is active in judicial education. Before taking the bench in 2002, Judge Buckley was a shareholder at the Los Angeles firm of Breidenbach, Buckley, Huchting, Halm & Hamblet. He had a general civil defense practice with a concentration of trials in the areas of toxic torts, professional negligence, personal injury and insurance coverage. 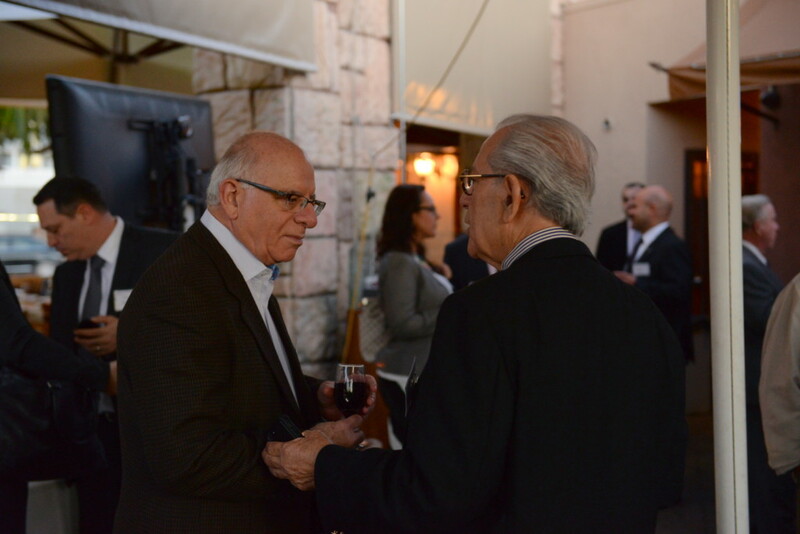 He also served as managing partner for a number of years. Judge Buckley attended the University of Notre Dame for his undergraduate and law degrees. Hon. 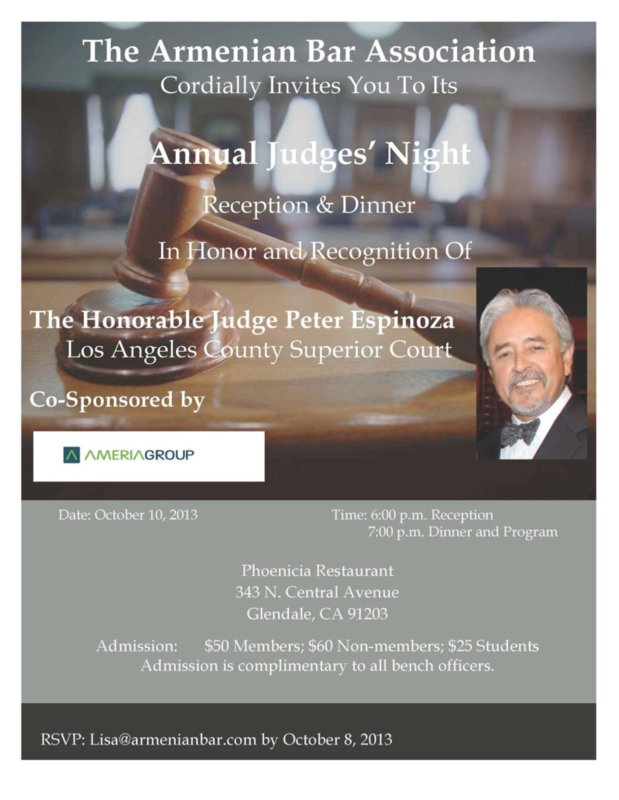 Andre Manssourian is a Supervising Judge of the Superior Court of Orange County. 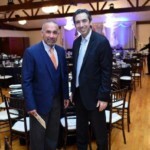 He graduated from Santa Clara University School of Law with Juris Doctor degree in 1997 and served as a Volunteer Attorney with Orange County District Attorney Orange from November 1997 to June 1998. 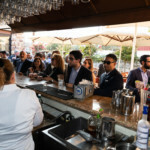 He has been a private attorney handling criminal cases from June 1998 to March 2000 after which he began working as a Prosecutor at the Orange County District Attorney’s Office. 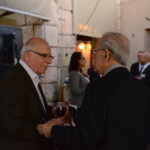 Between 2000-2006, Judge Manssourian prosecuted criminal misdemeanors and felonies from arraignment through jury trial and sentencing and from 2006 to 2010 he was assigned to the Special Prosecutions Unit of the Orange County DA’s office handling high profile media cases involving murder, human trafficking, robbery, extortion, sexual assault, gang crimes, crimes involving dignitaries or celebrities as defendants or victims, and political corruption and bribery. 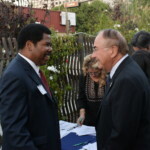 In June 2010, he was elected Superior Court Judge in the California Primary Election and currently serves as Supervising Judge of the North Justice Center and handling criminal master calendar. Judge Manssourian lives in Orange County with his wife Lisa and their two daughters, Ava (13) and Ani (11) who both attend Ari Guiragos Minassian Armenian School. Hon. 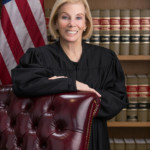 Christina A. Snyder was appointed to the United States District Court for the Central District of California in November 1997, and became senior in November 2016 after nineteen years of active service. Judge Snyder received her B.A. degree, with a major in history, from Pomona College in 1969, where she was a Pomona Scholar, and received her J.D. degree from Stanford Law School in 1972. 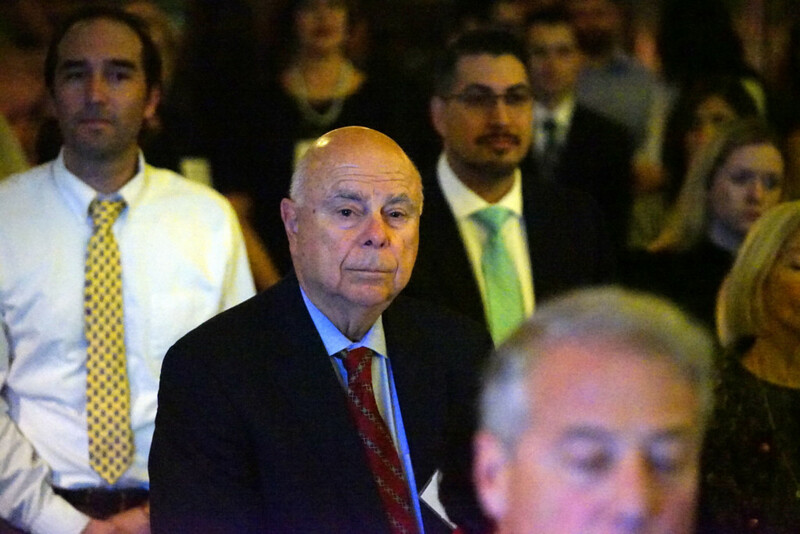 Judge Snyder was elected to the membership of the American Law Institute in 1994. 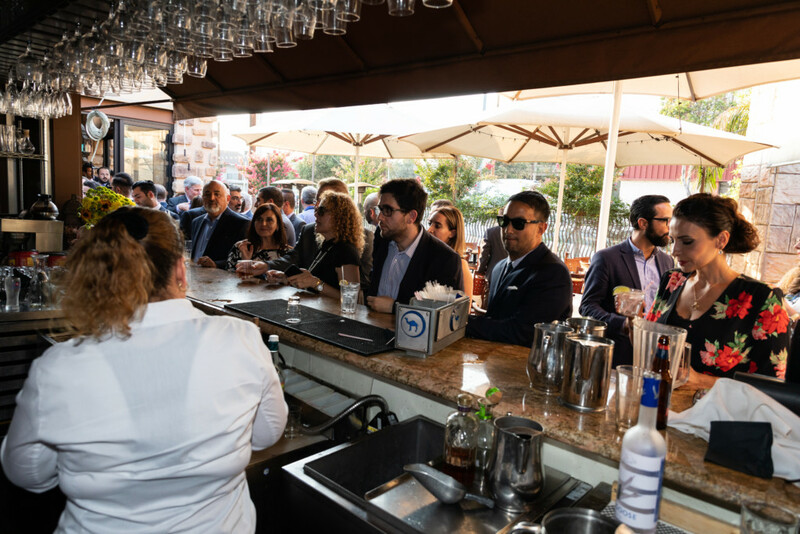 Prior to becoming a United States District Judge, Judge Snyder was a lawyer in private practice in Los Angeles and was a partner in the Wyman Bautzer Kuchel & Silbert, Katten Muchin & Zavis and Corinblit & Seltzer law firms. 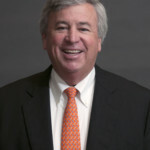 Judge Snyder specialized in commercial litigation with an emphasis in antitrust, securities, financial institutions, entertainment and intellectual property law cases. Judge Snyder in 1977 and 1978 served as a Beverly Hills Bar Association Board Member of Public Counsel, then the public interest law firm of the Beverly Hills Bar Association, and was charged with other board members with founding a Public Counsel sponsored by both the Los Angeles County and Beverly Hills Bar Associations. Thereafter, Judge Snyder served as a member of the Board of Directors, and became the first woman to serve as President of Public Counsel. She also served as a California State Bar designee to the Board of Directors of the Western Center on Law and Poverty. She has served as a member of the Board of Visitors of the Stanford Law School, and serves as a member of the Board of Directors of the Ninth Judicial Circuit Historical Society. 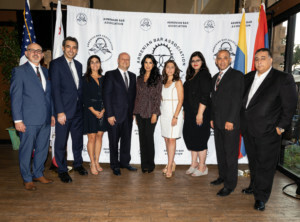 She is the recipient of the President’s Award from the Century City Bar Association and Ronald M. George Award for Judicial Excellence given by the Beverly Hills Bar Association. 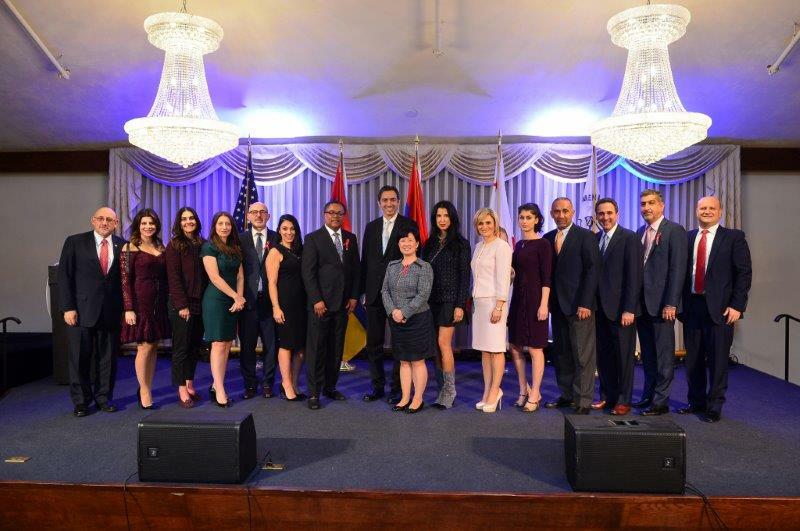 Armenian Bar Board Members and Honorees. 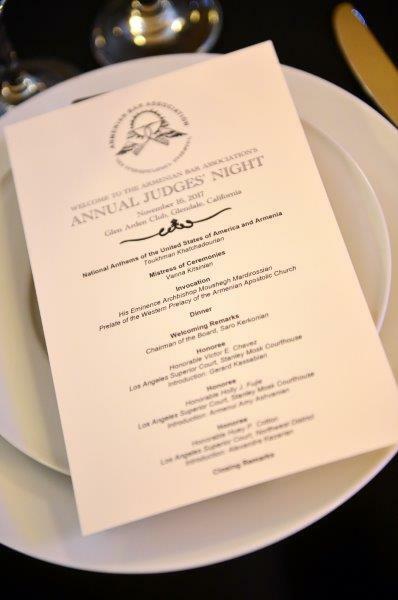 Read about this year’s JUDGES’ GALA. 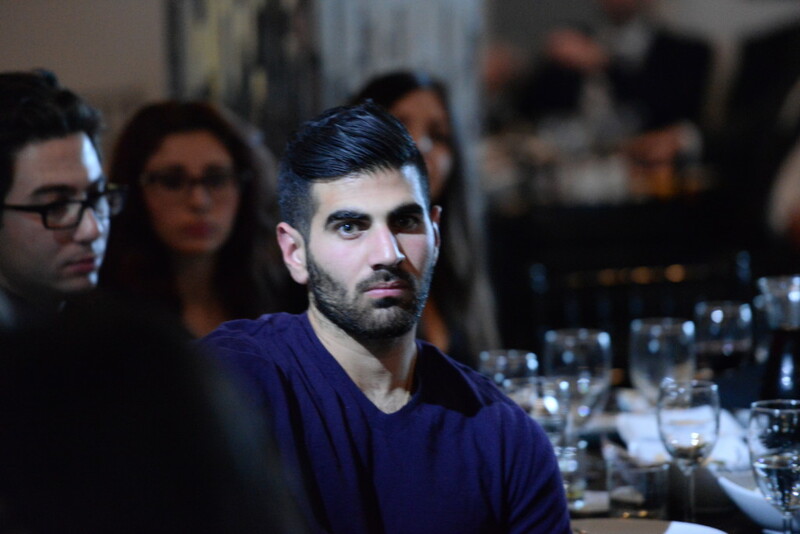 Check out the PHOTO GALLERY. 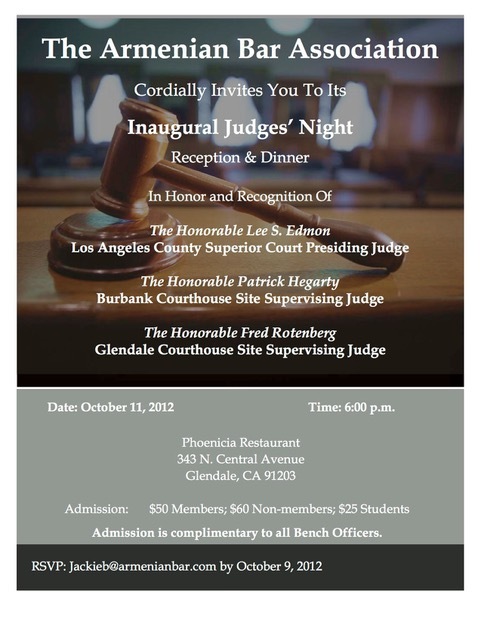 Honorable Huey P. Cotton, Jr. is a judge for the Superior Court of Los Angeles County in California. He was appointed by Governor Arnold Schwarzenegger in January 2009 to succeed David Horwitz. 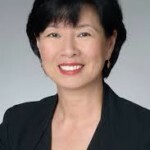 Honorable Holly J. Fujie was appointed to the Superior Court of the State of California for the County of Los Angeles by Governor Jerry Brown in 2011. Prior to her appointment, Judge Fujie was a shareholder in the Los Angeles-based law firm of Buchalter Nemer. She earned her AB degree at the University of California, Berkeley and her JD from the University of California, Berkeley, School of Law, where she was an editor of the California Law Revie. In 2008–2009 she was the third woman and the first Asian American to serve as president of the State Bar of California. 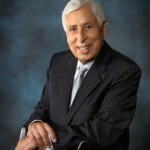 Honorable Victor Chavez was appointed to the bench in 1990, Chavez has the distinction of being the county’s only judge to have been sworn into office by his daughter. 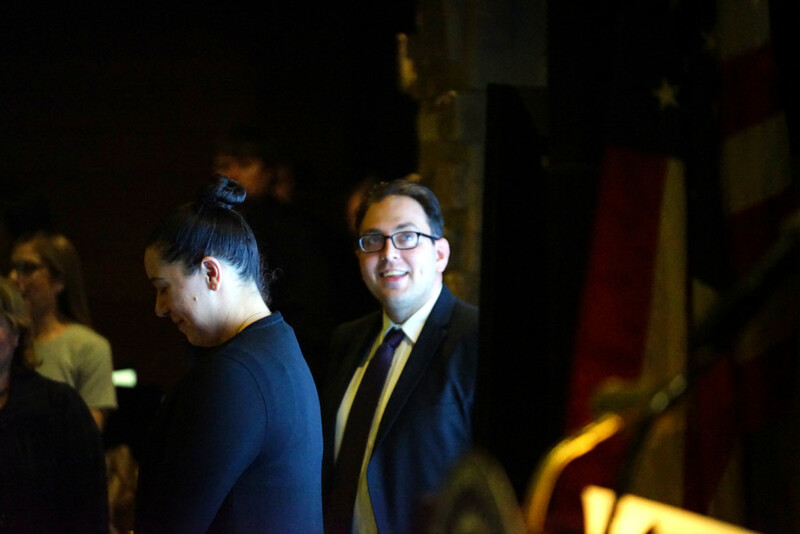 Prior to his appointment, he was a partner at Pomerantz & Chavez, where he represented plaintiffs in personal injury and medical malpractice claims. The Hon. 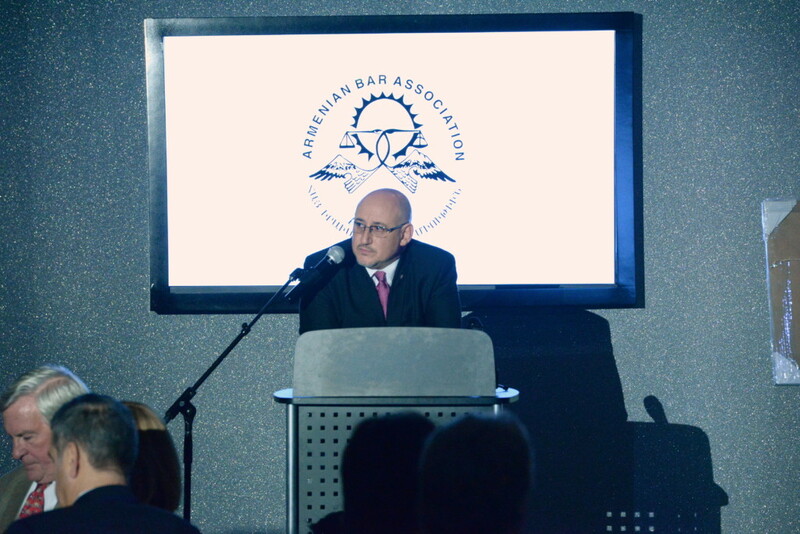 Zaven Sinanyan honored by the Armenian Bar Association. 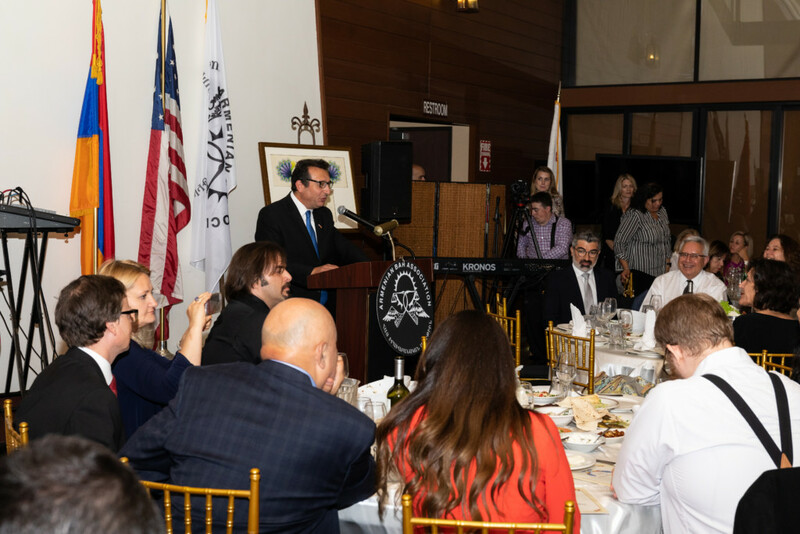 The centennial year of the Armenian Genocide has seen the Armenian Bar Association reinvigorate its membership and the broader community with movements and marches towards justice and solidarity. 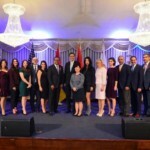 One of the most dazzling features on the Armenian Bar’s annual calendars of commitment and action has been its recurring Judges’ Night gatherings where the organization invites legal professionals, law students, and the interested public to honor two or three judges who are especially deserving of distinction. In the past, the jurists who have received the Association’s prestigious acclaim have come from the leadership ranks of the federal and state court systems. 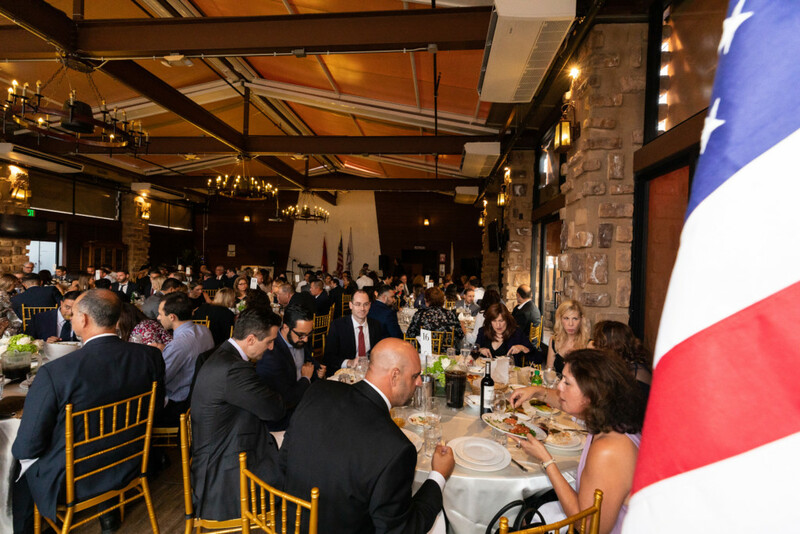 This year, the Armenian Bar Association does not look beyond its own fold for two peerless honorees who are worthy of the professional and Armenian communities’ cheers and commendations. The Hon. 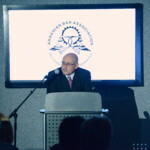 Gregory Keosian honored by the Armenian Bar Association. 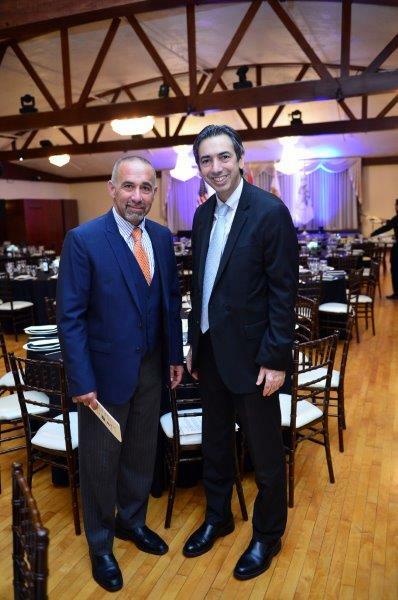 This year’s honorees are Judge Zaven Sinanian and Judge Gregory Keosian, whose positive similarities are striking: friends for years before becoming lawyers, charter members and leaders of the Armenian Bar Association, involved in the strengthening of the Diaspora and the Homeland, appointed to the California Superior Court within weeks of each other in 2002, and mentors to a new generation of young lawyers and law students. 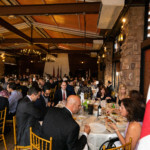 In recognition of the magnitude of this signature event, the Armenian Bar’s most-recent past chairmen– Armen K. Hovannisian, Garo B. Ghazarian and Edvin Minassian–are heading the organizational initiatives for what is expected to be a watershed moment in the Armenian community’s development and prominence. “What is decisive and impressive about his functioning on the court is his general attitude toward law, the habits of mind he has formed, the capacity for detachment, and his temperament, and training for putting his passion behind his judgment instead of in front of it. “The attitudes and qualities which I am groping to characterize here, and describe Judge Wesley with, are ingredients in what compendiously might be called dominating humility. “We know that access to justice is a fundamental expectation of all Californians—people just take it for granted and expect that judges, following the law, will punish the wrongdoers, resolve family disputes in a fair and just manner, enforce contracts, protect children and others who cannot protect themselves, and ensure people’s rights as they do so. 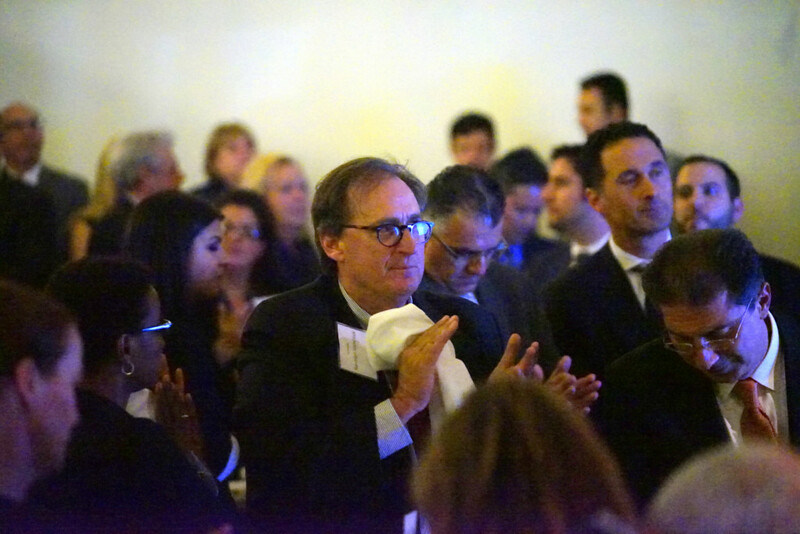 “I knew when I ran for assistant presiding judge four years ago that in the years ahead, these fundamental expectations of all the citizens of Los Angeles would be a great challenge. “The court’s budget is already being cut, and more cuts seem likely. Wesley said that the Los Angeles Superior Court has had to “find a way to operate with $187 million less in our budget” than five years ago. While court revenues have dwindled, he pointed out, caseloads have burgeoned. 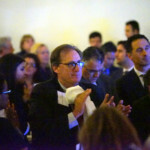 In 2008, he noted, the court handled about 2.5 million cases, in 58 courthouses, with 6,000 employees; by the end of this year, it will have handled about 3 million cases, in 38 courthouses, staffed by 4,250 employees. “But in spite of the growing caseloads and the lack of funds,” the presiding judge said, “one thing remains clear: “The courts of Los Angeles will not and cannot ration justice by restricting rights of our citizens. We are committed to preserving the rule of law in all areas of litigation.” The court is, he advised, “restructuring,” expanding online services and otherwise utilizing technology to cut costs. This includes, he mentioned, replacing all 6,000 phones, most of which are from the 1970s, at a savings of $2.5 million a year. 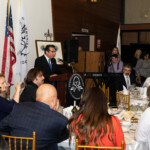 “We take our work very seriously at the Armenian American Bar Association because we are among the very few who are given the gift of life when so many members of our families were given the curse of death during the Armenian genocide.” (Mass slayings of Armenians occurred in the Ottoman (Turkish) Empire, beginning in 1915. Between 1 to 1.5 million Armenians were put to death.) 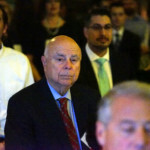 Notwithstanding a background of terror, Hovannisian said, “We are a happy people,” adding: “We are an optimistic people. And… some of you who have known us for more than a few days know that we can be a rambunctious lot. 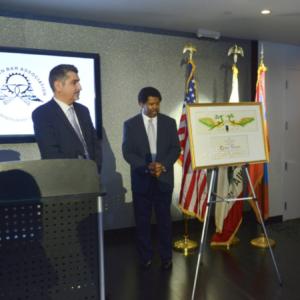 In 2012, the Armenian Bar Association recognized the Honorable Lee S. Edmon. Honorable Edmon is the presiding justice of the Second District, Division Three of the California Courts of Appeal. She was appointed by Governor Jerry Brown on June 28, 2014, to replace Joan Klein. She was confirmed by the California Commission on Judicial Appointments on August 28. She was retained on November 4, 2014, to a term that expires on January 3, 2027. 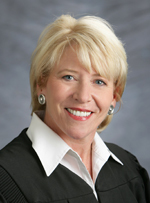 Edmon served as a judge of the Los Angeles County Superior Court from 2000 to 2015, and she was that court’s first female presiding judge from 2011 to 2012.